Elevation3D is a full-service design, production, and face-to-face marketing firm. We specialize in trade show exhibits, corporate installations, retail environments, and events across North America and abroad. We create, build, and deliver innovative, captivating brand experiences from our fully operational locations conveniently located in Boston and Las Vegas. We bring decades of global exhibit and event expertise to each of our partnerships. In our experience we have had the privilege of working on national and international exhibits and events for local businesses and Fortune 100 companies. With every relationship, we pursue a deep understanding of our clients’markets and products so that we can propel them forward for growth. Elevation3D was founded in 2006 under the brand name of Elevation Exhibits and is privately held. Elevation3D is the result of the merger of three Massachusetts based companies. In 2018 Elevation3D acquired EFI, Inc. of Las Vegas, enhancing the capabilities and services that benefit new and existing clients. What began as a small organization of a dozen employees has grown into a powerful, full-service design, production, and face-to-face marketing firm of over 100 full-time employees. Elevation3D delivers captivating and memorable brand experiences. Beyond the impressive designs and high-quality craftsmanship, clients most appreciate the trusted partnerships that are built with Elevation3D. A passion for success, collaborative spirit, and honest dedication to client brands guides the day-to-day challenges and operations of the business. Elevation3D will become a leading global full-service design, production, and face-to-face marketing firm specializing in creating captivating trade show exhibits, memorable events, immersive environments and engaging experiences. We will do so by exceeding the expectations of both our internal and external customers in every way imaginable. Elevation3D provides highly successful and creative face-to-face marketing experiences for our domestic and international clients. We will continually pursue new and innovative solutions, materials, and technologies that will advance us as a strategic and collaborative partner that our clients depend on and trust. We embrace our work with infectious enthusiasm. We know it takes people with different ideas, strengths, and backgrounds to make a company succeed. We collaborate with positivity and creativity both internally and externally. Our exceptional workmanship and attention to detail are vital to our success. We know it takes people with different ideas, strenghts, and backgrounds to make a company succeed. Ken has over 30 years of trade show and event industry experience. 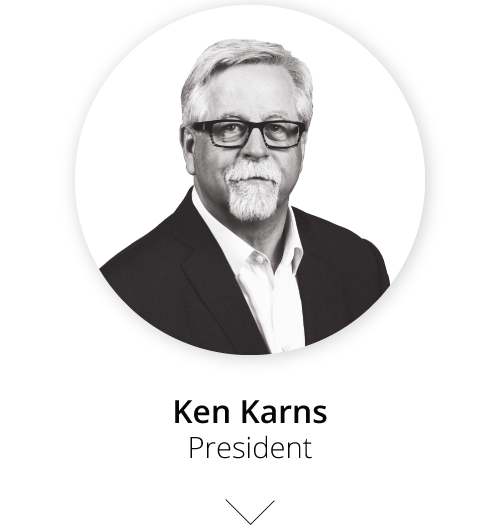 A deep background in both sales and account marketing has allowed Ken to partner with companies across all markets, including major brands such as Dell, U.S. Robotics, and Motorola. In 2002 Ken founded in.o.ee, an exhibit and event marketing company. After five very successful years he merged the business with another industry leader, embarking on his role as President of Elevation3D. Adam brings over a decade of experience in creating and managing full service face-to-face marketing programs and events. His passion for understanding his clients’ goals and exceeding their expectations has allowed him to forge long-lasting client partnerships in various markets. His keen strategic insights and mindful approach to innovation, inspire and lead the sales, client services, creative, and marketing teams. 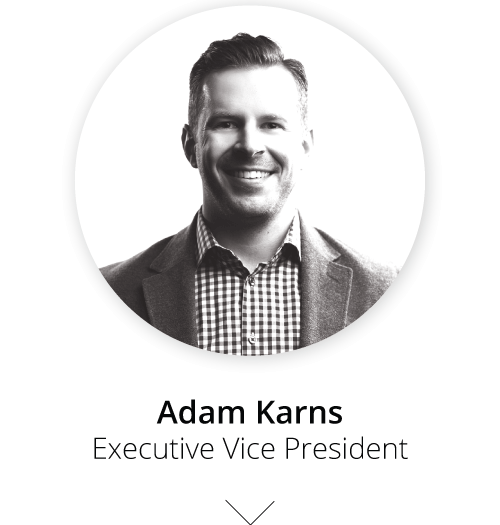 Adam’s enthusiastic approach drives the Elevation3D brand forward with careful attention to how our own growth can benefit our clients, further positioning us as a trusted partner. Norman was the President and Founder of Exhibit Fair International, a startup he began in 1997. Prior to founding EFI, he was Vice President of Sales and Heritage and an account Executive at Exhibit Group/Giltspur. 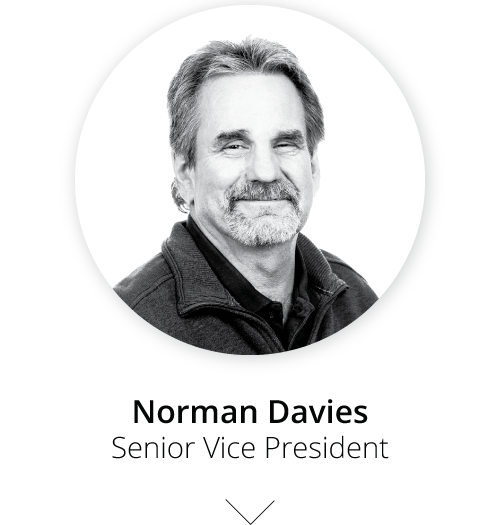 Norman brings decades of experience and sound business acumen to the Elevation3D family. Norman oversees the Elevation3D Las Vegas office, continue to develop partnerships, and help to expand our footprint. Dana fosters open communication, continuous education and is a fearless champion of propelling clients and her team forward. With over twenty-two years of exhibit design and trade show industry experience, she has received recognition for her award-winning designs, as well as her leadership throughout the industry. Such awards include EDPA Designer of the Year, and the 2017 Star Award. 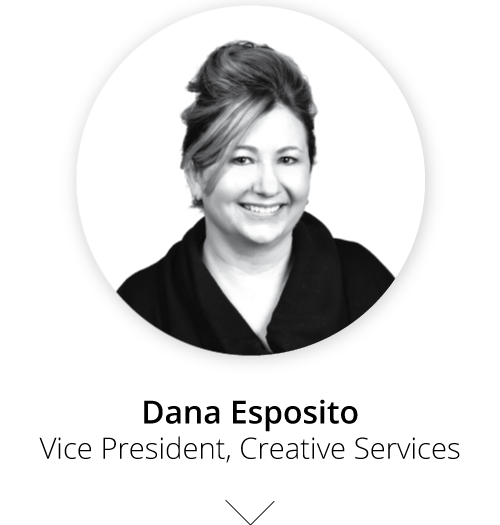 Dana leads the Creative Team and provides strategy to each design solution, focusing on solving clients’ specific needs and problems. 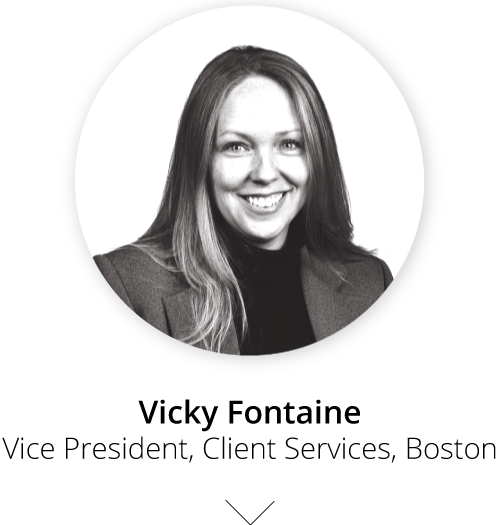 A champion of company culture and brand advocate for all her clients, Vicky leads the Elevation3D client services team. Vicky brings a diverse background of both trade show and event management experience, as well as a proven track record of success in production, marketing, and business management. She equally supports her clients as well as her team at Elevation3D to ensure they have the support, resources, and insights they need to flourish. 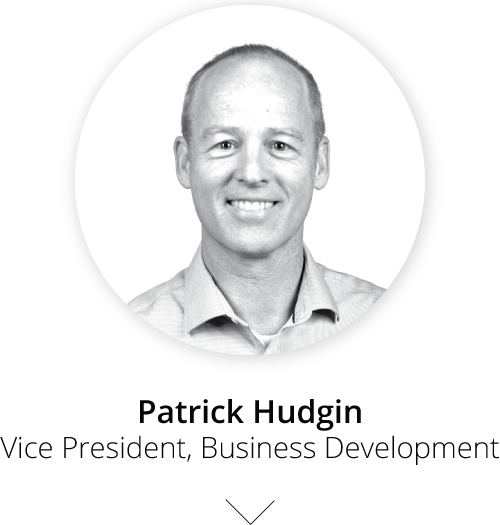 Patrick is a dynamic leader with over 20 years of entrepreneurial experience with a strong background in customer acquisition marketing, business development, M&A’s and sales environments. He is responsible for branding and customer acquisition marketing as well overall business development strategy and execution. He is equally strategic and focused as he is enthusiastic about fostering a positive brand identity and internal culture. Frank began his career as a carpenter on the shop construction floor. He quickly advanced in his career, excelling at every challenge and role presented, working brands such as Stride Rite, Raytheon, and Microsoft. 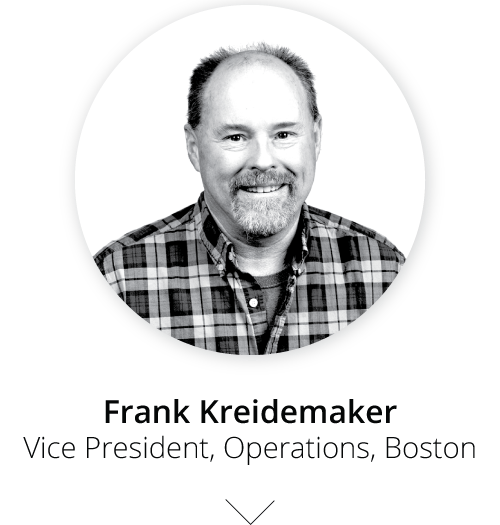 He has successfully led the Elevation3D production team since 2006. He is actively involved in production of individual projects, and closely collaborates with other teams to ensure projects are set-up for success early on. His attention to detail and commitment to quality assurance is an integral factor in our success and strong reputation among clients and vendors. Tom brings more than 40 years of experience building custom and intricate structures, of which over 20 years has been focused on exhibit and event fabrication. His strategic and creative mindset, coupled with his knack for providing efficient solutions adds significant value to every project he is involved with. 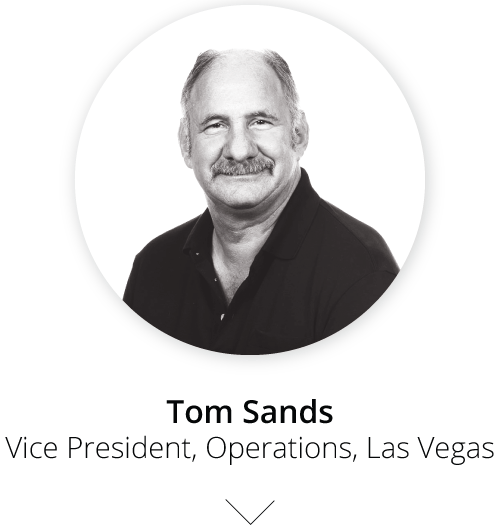 Tom has developed numerous systems to expedite estimating, enhance inventory control, and improve day-to-day processes at Elevation3D. Thorough and organized, Tom ensures that every project is a success. 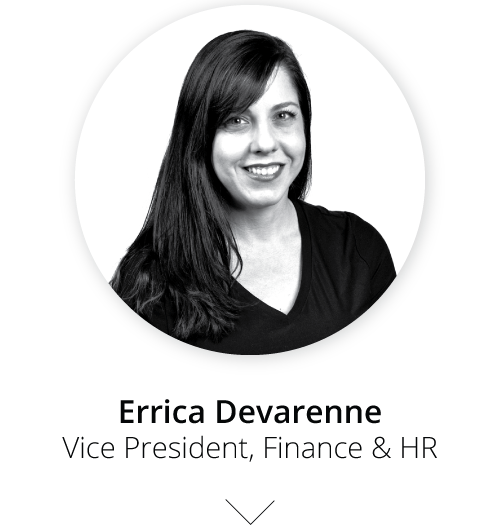 Errica has been fundamental in developing the accounting and human resources departments. She joined Elevation3D in 2006 and played an active role in the company’s early development. She brings 19 years of exhibit industry experience to the business and is responsible for daily accounting and human resources operations, as well as monthly and annual reporting. Errica is dedicated to supporting astute business growth, as well as fostering a diverse and all-encompassing positive company culture. "From inception to production, Elevation3D was critical in working with us for us to understand the process of what it really takes to have a successful experience at an exhibit show. Whether it’s the design, selecting furniture, making sure we have the right lights, there’s always a conversation and a clear communication." "The experience is always topnotch. Elevation3D is part of our InterSystems family." "They’ve really learned our business and how to tell our story through a really creative booth design. It’s just so compelling. There are so many great visual elements that are eye catching as part of the booth design." "The Elevation3D team was able to listen to our thoughts and develop creative solutions that we could absolutely buy into." "We have had so much feedback from many different people. People just walking buy, some of our customers, some of our prospects. And they have told us how unique the booth is, which is the best feedback you can get."